Would you, your business or your group like to feel and look better? Then you need to book Dr Joe for your next function or seminar. Productivity, morale and health are closely linked. Get people feeling better and they will be more productive and more motivated. If you have ever wondered why some 60 year olds look 40 and the other way around, then wonder no longer. If you have ever thought that your health is something that is outside your control, then think again. 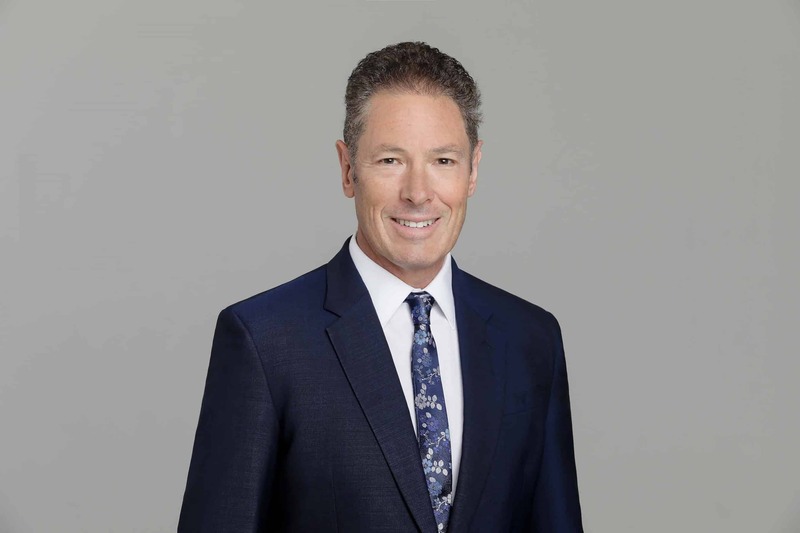 With an extensive media background, Dr Joe has an entertaining and straight forward style and has a knack of being able to demystify seemingly complex medical topics. Presentations can be tailored to the interests and demographics of the group. Dr Joe is also available for Professional Development days and conducts workshops on getting and staying healthy. Thank you for your presentation at our annual conference on healthy living and work life balance last month. Striking an appropriate work life balance is a priority for the Directorate and your presentation reinforced the importance of this in a very clear and very entertaining way. The feedback from staff of about 80 people was very positive and your message is one I think everyone should hear. “Dr Joe Kosterich is a valuable member of the Master Builders Health Alliance. Joe is an articulate and informative speaker who has that rare knack of being able to get complex medical issues across to an audience in both an entertaining and useful manner. We look forward to having Joe back again at our next Health Alliance Seminar for members of the building industry”. “Many thanks for presenting at our AFA GenXt breakfast. You conveyed a simple but important message in relation to your 8 pillars of health which was received very well by our members, as gauged by their feedback sheets. I liked the way you utilised the car analogy to point out the need to implement the 8 pillars into your daily life and importantly not in isolation of one another.